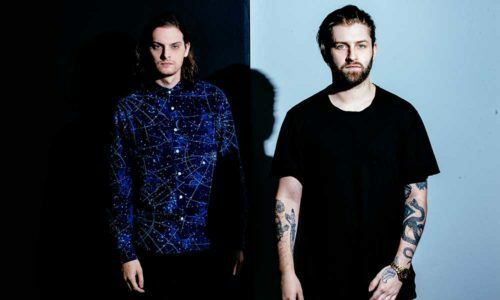 The Living Dead EP Throughout 2010 and 2011, Zeds Dead were increasingly active. They released material on a number of labels, including Kissy Sell Out’s San City High, Steve Aoki’s Dim Mak, and Diplo’s Mad Decent; remixed tracks by Blue Foundation and the Electric; and they also toured extensively throughout the U.S. Their first release of 2012 was Adrenaline, an EP issued on Inspected that balanced blitzing dubstep tracks with lower-key breakbeat workouts. The Living Dead (Ultra) arrived months later, before a trio of Mad Decent EPs followed each subsequent year: Victor (2012), Hot Sauce (2013), and Somewhere Else (2014). The latter featured appearances by Twin Shadow and Perry Farrell and entered the Billboard 200.